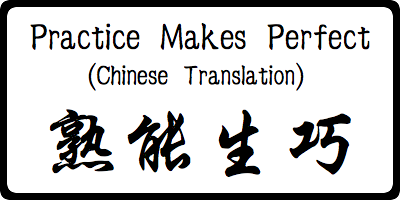 Improve your Chinese skills by completing the following quizzes or practices. The results will show up as soon as you hit the submit button after completion. Results will also be emailed to you so you can compare your answers to the correct answers. Lesson 4 What is your nationality?